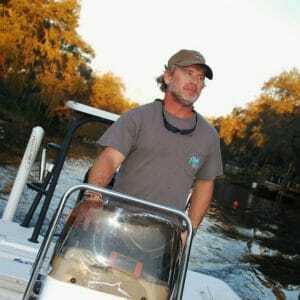 About a year ago I tasked Scott and SEO Services Expert with rebuilding and ranking my website, www.swiftfishcharters.com The Tampa market is tough. There is an overabundance of part time guides and to keep the wheels turning you have got to be creative and diligent. It took a little time but Scott and his crew found the formula that made my site rank on page one of Tampa Fishing Charters. Not an easy task, this is a super competitive key word. Part of what they do at SEO Services Expert is teach you how to do some of the little things that over time help you rank. Like anything in life you get out of it what you put into it. It does require some work on your part but if you work on it and do the social media you will see huge dividends! I have! Thanks Scott and the crew at SEO Services Experts! As a full time guide my SEO is a large part of my advertising budget. The prices of the different packages are all affordable, even for someone on a budget. As a side effect I was able to free up some of my budget and do some other advertising that has helped my company grow. My Tampa fishing charter business has grown by nearly 30% in the first year and even in the off season I am staying busier than most.